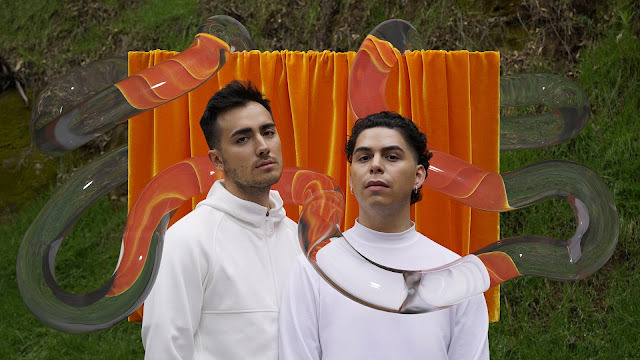 LA queer pop duo TWINKIDS are back with a funky new tune "Jigoku Tengoku" that'll have you grooving all the into your weekend. The productions built upon a syncopated rhythm that flows perfectly in synch with the the melodies that soar above it. The track hits a point where it calms itself down only for the production to be brought back up to a whole new level. Follow TWINKIDS into this new era with this one below.